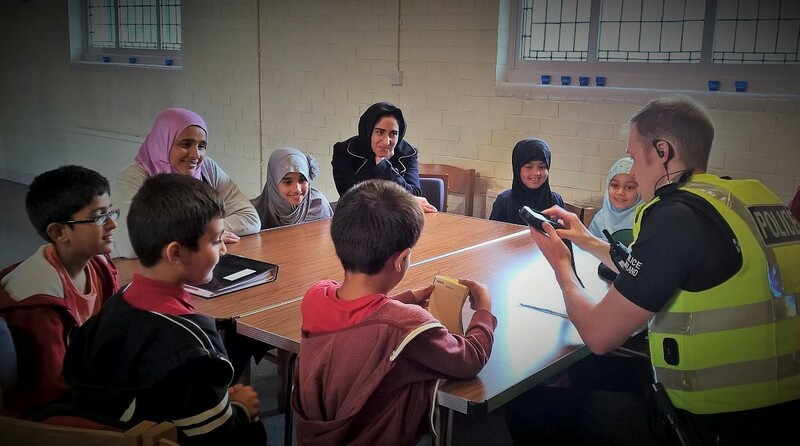 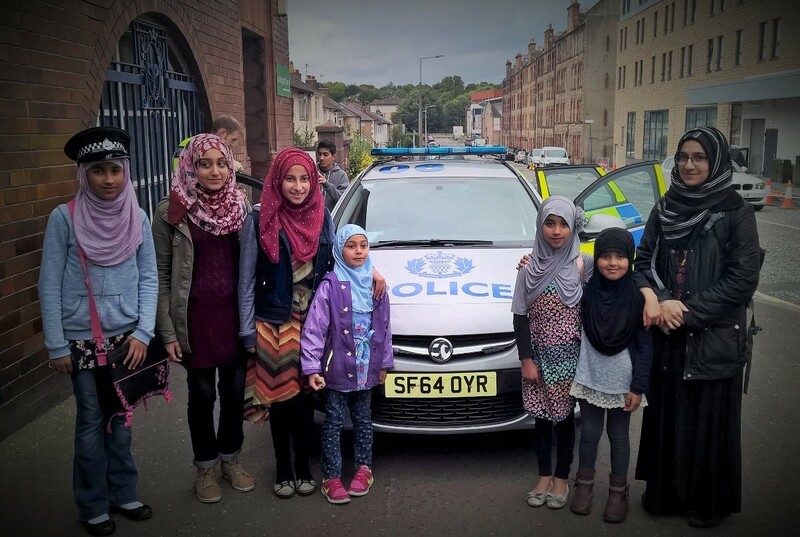 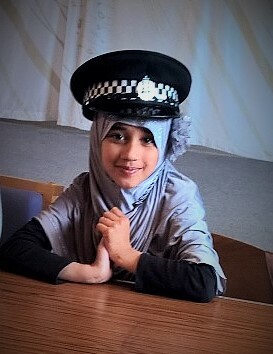 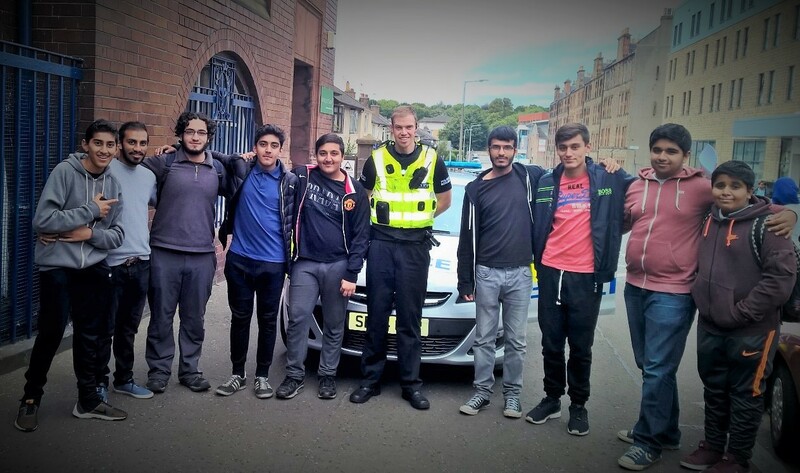 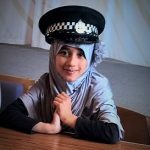 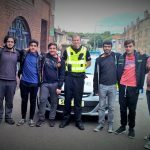 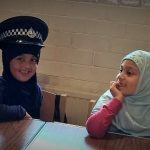 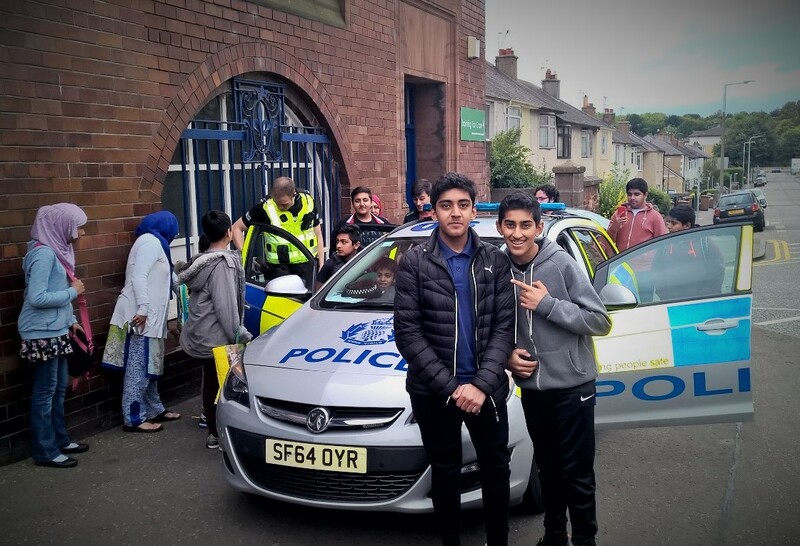 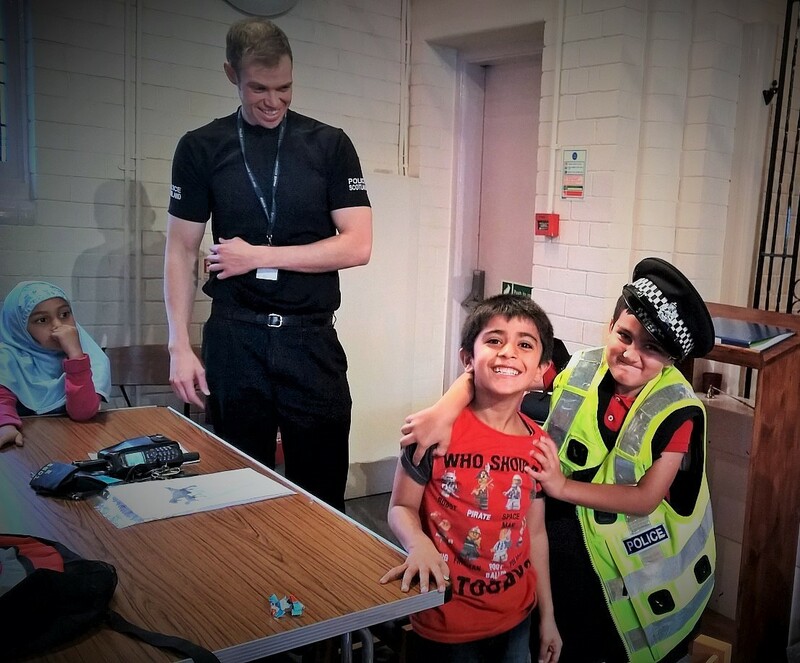 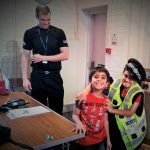 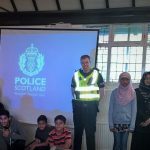 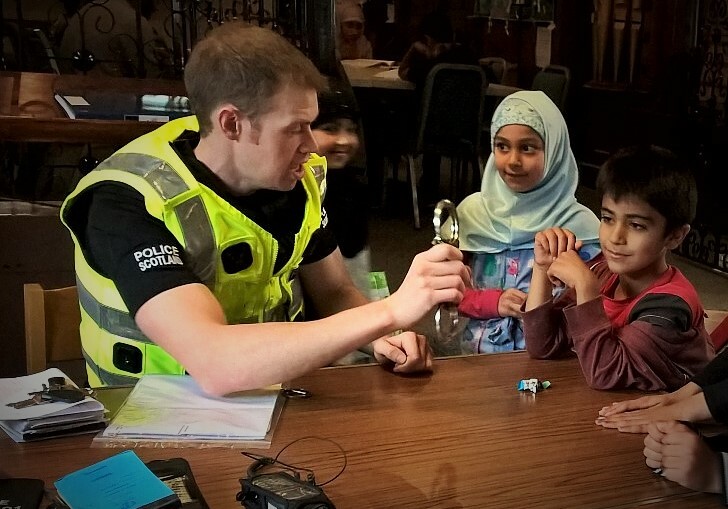 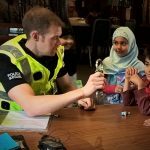 The pupils of the Scottish Ahlul Bayt Society‘s children’s school thoroughly enjoyed a creative and engaging day with PC Kris O’Donnell of Police Scotland. 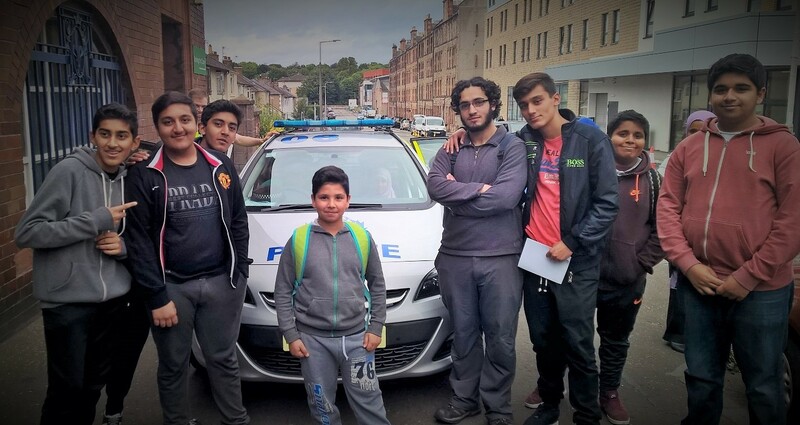 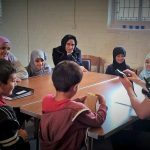 The younger pupils were taken through a series of fun-filled activities and exercises regarding what they know of the Police, what vehicles they use, police dogs, and so on. 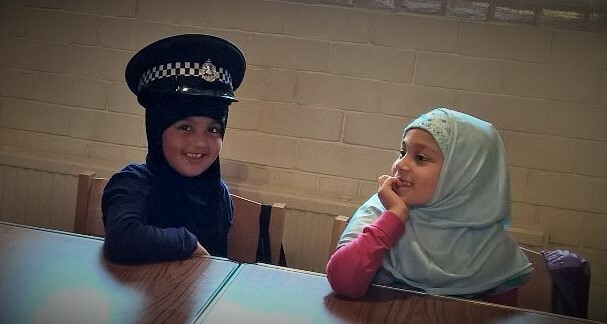 They were particularly enthusiastic about wearing the uniform and trying out some of the gear! 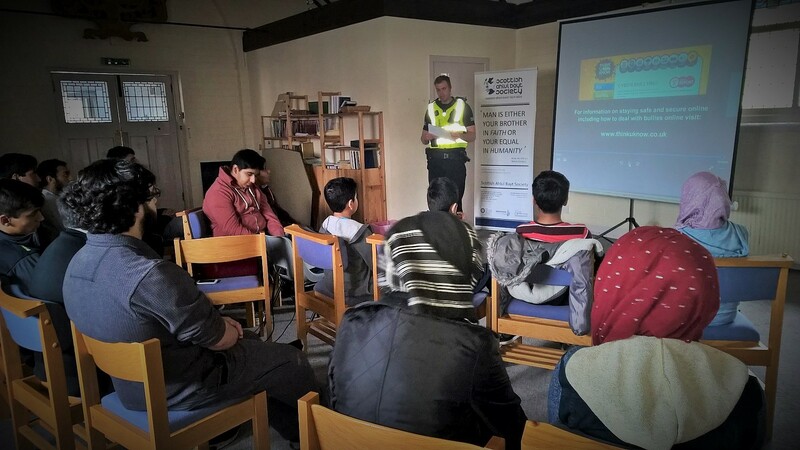 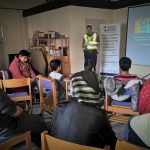 Thereafter, the older pupils benefitted of a workshop and presentation on online safety and the issues of cyber-bullying and abuse, and how best to safeguard oneself, as youngsters, from the dangers that exist in the digital world. 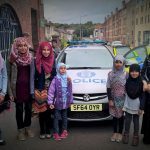 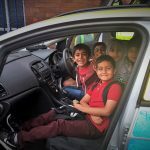 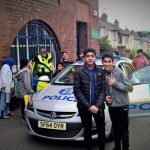 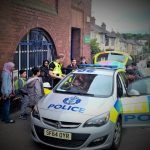 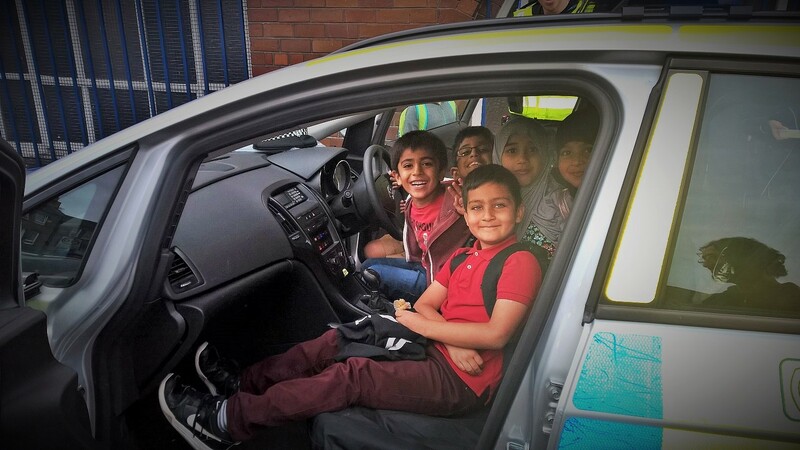 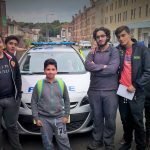 The day came to a fantastic end when the pupils were able to see a police car up close, and had the opportunity to sit inside. 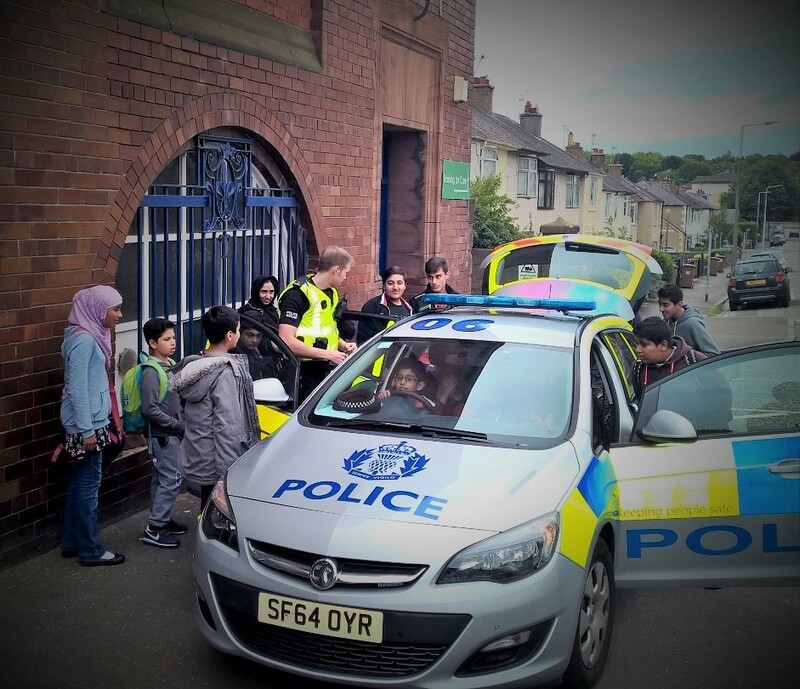 Our thanks extend to PC O’Donnell for a very beneficial day of activity.